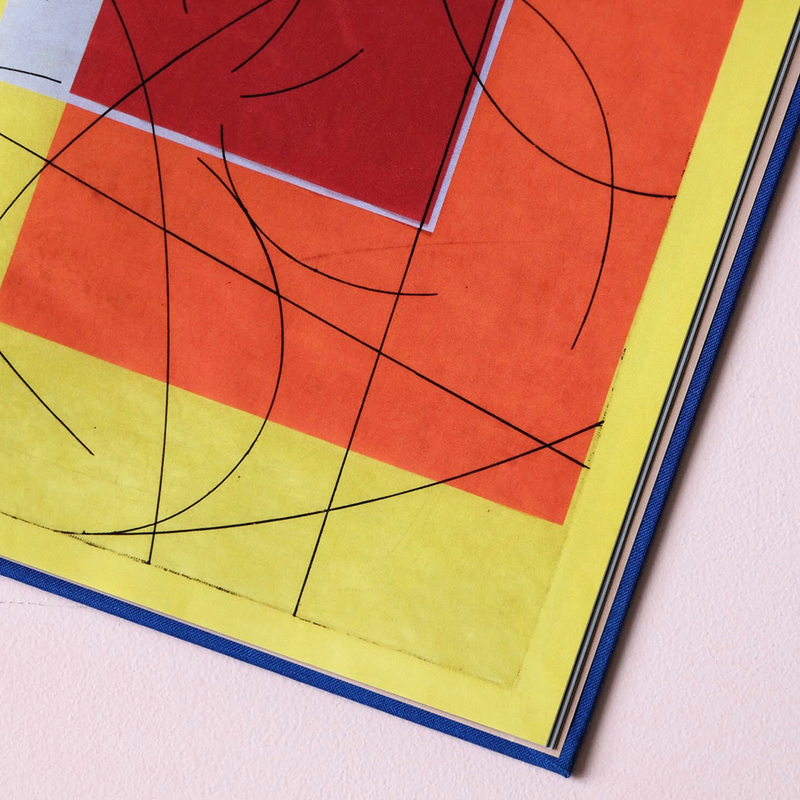 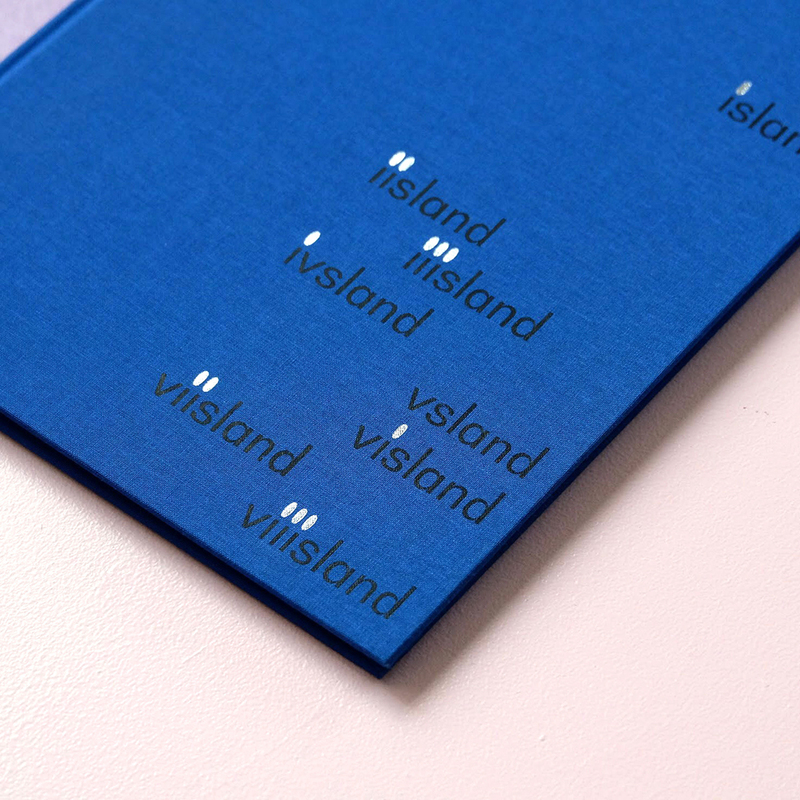 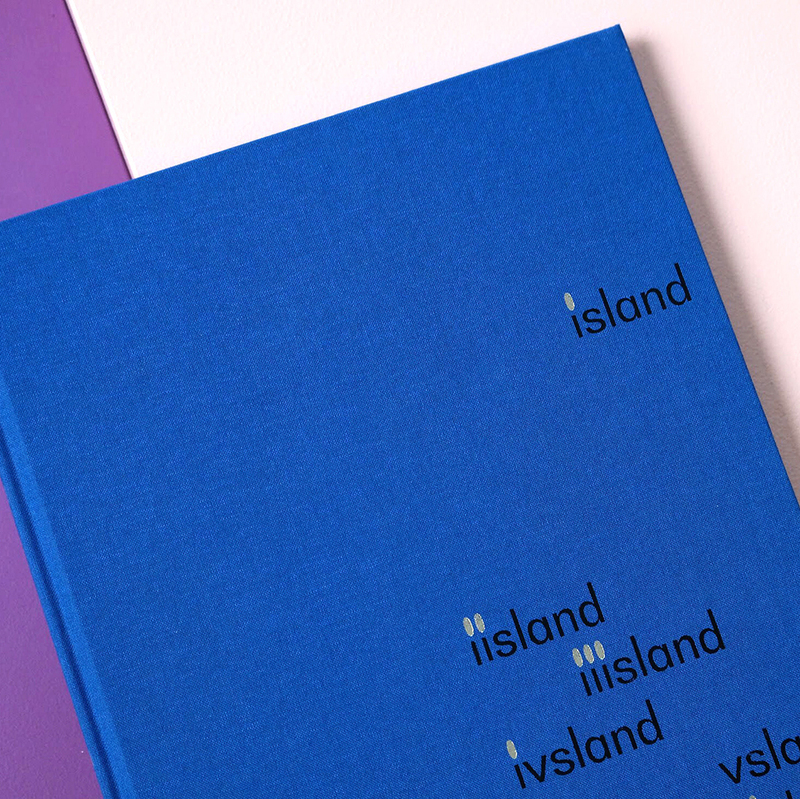 Book design for the exhibition, island by Artist Proof(Kyungjoo Choi, Dongyoul Lee & Kieun Kim). 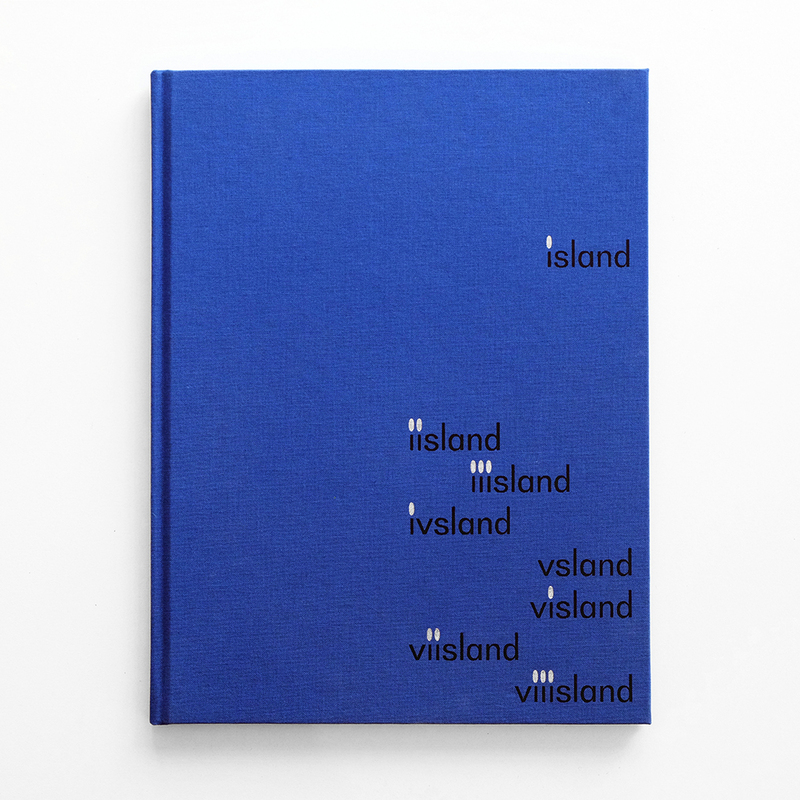 The book island consists of artworks exhibited at Factory2, Seoul from 11 May to 2 Jun 2018. 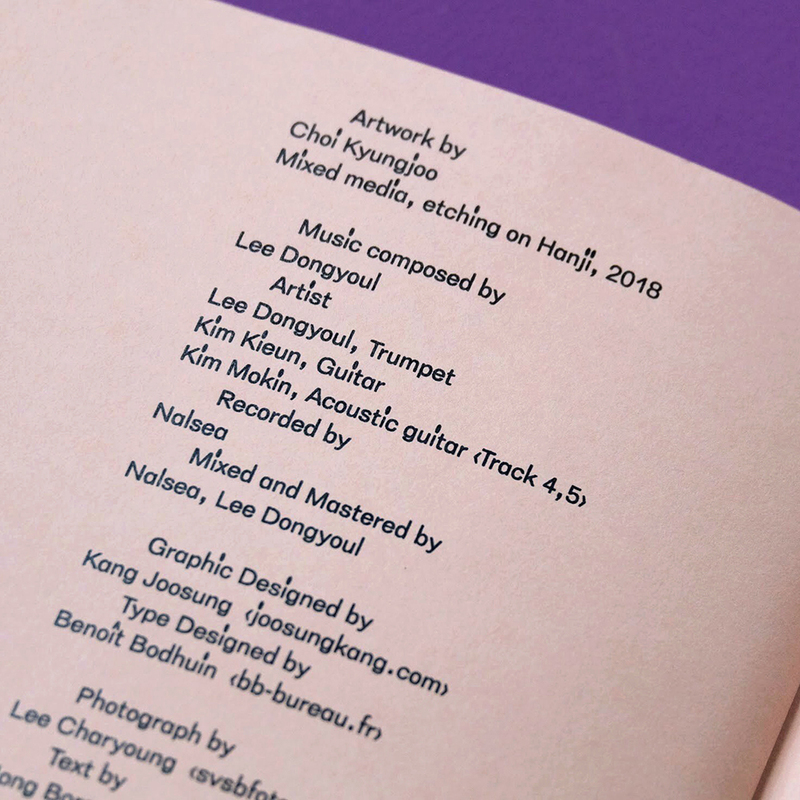 In the book island, there are etching works by Choi Kyungjoo and records by Lee Dongyoul(Trumpeter), Kim Kieun(Guitarist). 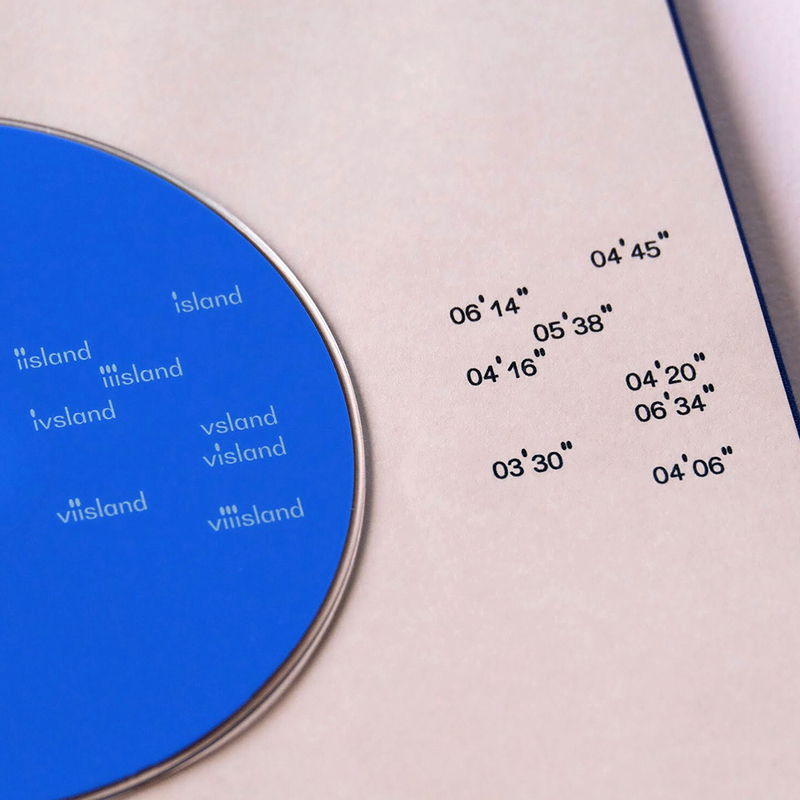 The title song island which is composed by Lee Dongyoul, derives 8 songs recorded by trumpeter and guitarist duo.